5 Event Trends This Fall! As the weather gets cooler and you start gearing up for a busy event season, ABCey has gathered some of the most popular fall trends for your upcoming event! We want to incorporate them all into our next event! 1. 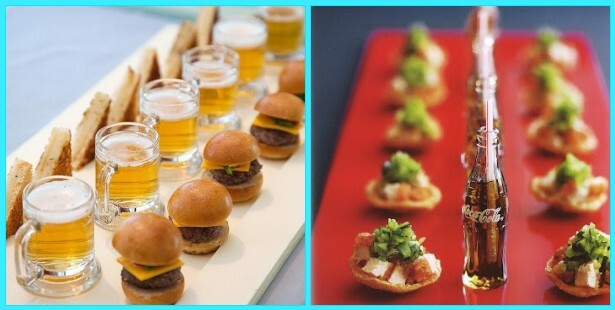 Mini Food and Drinks | These trending menu items are so fun and easy for guests to eat. The portion sizes are great to pass around and get a party started! 2. 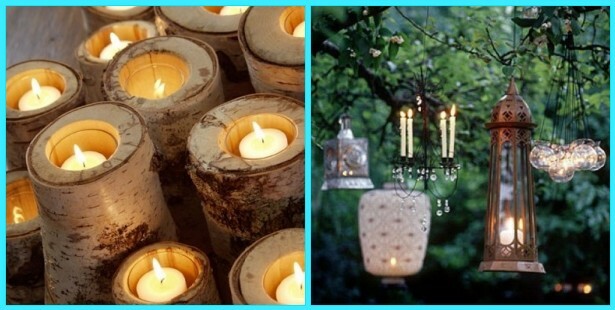 Clustered Votives with Candles | Candles in pretty votives give any party a more relaxing and beautiful atmosphere. They look beautiful on tables and throughout the entire party, even hanging! 3. 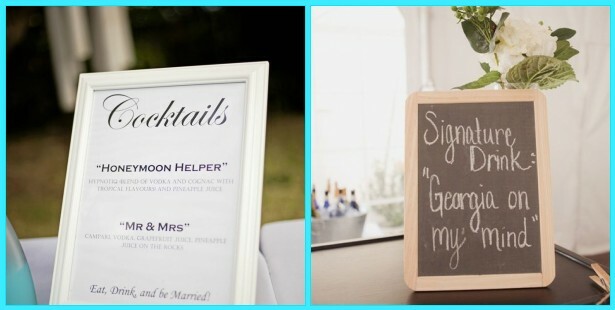 Signature Drink | Give your guests a new drink recipe to help them remember the night and make sure to name it after something fun! Who know, your guests may even find their new favorite drink! 4. 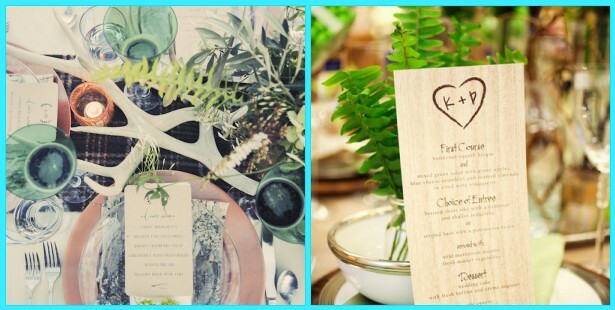 Woodland Motifs | Incorporating a natural element into your event is all the rage, and there’s so many fun and easy ways to do it! We love anything with tree branches! 5. 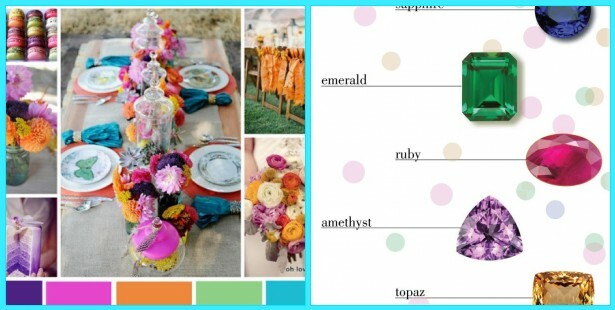 Jewel Tones | Jewel tones stand out anywhere and we love that they will appearing so much this Fall! Not only do they all look good alone, but when combined together, they are exquisite! Which of these Fall trends are your favorite? Let us know in a comment or on Facebook or Twitter. Make sure to stay updated with ABCey for more event ideas and tech news! We’re starting to see brighter days – literally. With sunnier days and warmer nights, now is the perfect time to host an outdoor event, whether it’s a classy garden party or a tented nighttime gala. At ABCey, we’ve put together a list of the Top 5 attractions for your next outdoor event. 1. Casa Bubble: Ever wanted to be inside and outside at the same time? 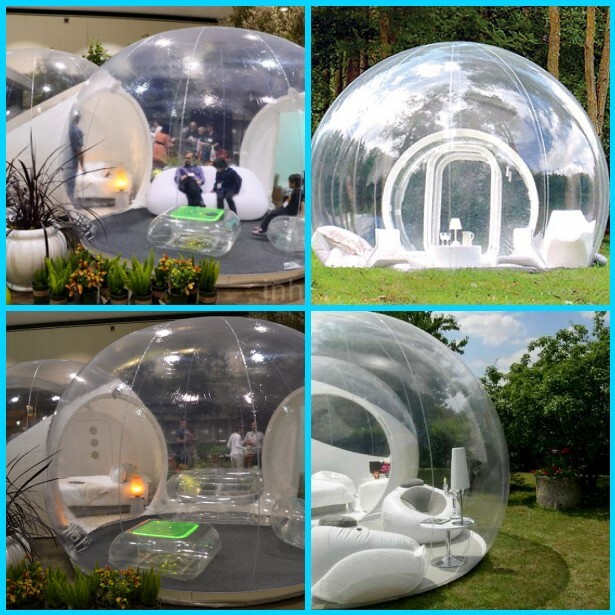 With the Casa Bubble, guests are sheltered from allergens and blaring heat but they are still able to experience the great outdoors. The transparent covering allows guests to watch sunsets or nighttime activities while giving them privacy with the sound-reducing structure that muffles outside noise. Not only is this an exciting graphic presentation but it also provides a versatile space for your event. Customers in the past have used the Casa Bubble as a reception lounge, catering corner, and a business convention space. 2. Open Air Cinema: Nothing beats a movie under the stars, with cool nighttime breezes and a bucket full of buttery popcorn. 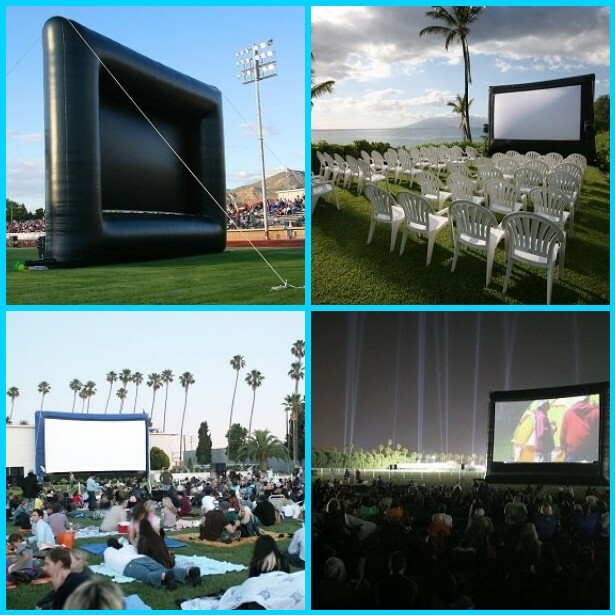 Open Air Cinema provides outdoor cinema equipment complete with provided snacks such as popcorn and hotdogs. Screens come in different sizes to accommodate the size of your event and each upgrade in size is also an upgrade in quality – the largest sizes boast state of the art movie systems! Whether you’re hosting a party of 10 or a crowd of 3000, Open Air Cinema can provide the easiest and most lulling entertainment at your next event. 3. PyroTecnico: Scintillating fireworks are reminiscent of Fourth of July but who says you have to wait till then? Or for nighttime to fall, for that matter. PyroTecnico offers guests a truly unique experience in producing not only firework displays but also exciting daytime presentations with colored smoke. 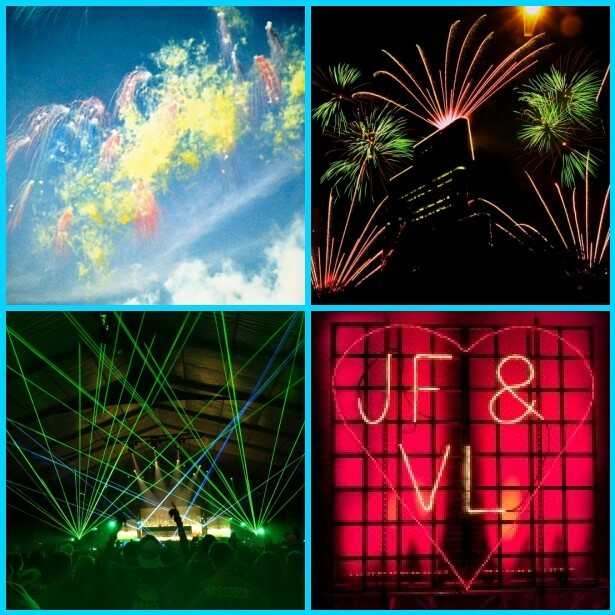 Better yet, they can also incorporate other features such as flames, lasers, and fog to impress guests an incredible show of color and lights. 5. Inflate USA: The name says it all — Inflate USA dedicates itself to providing huge inflatable structures whatever the occasion. 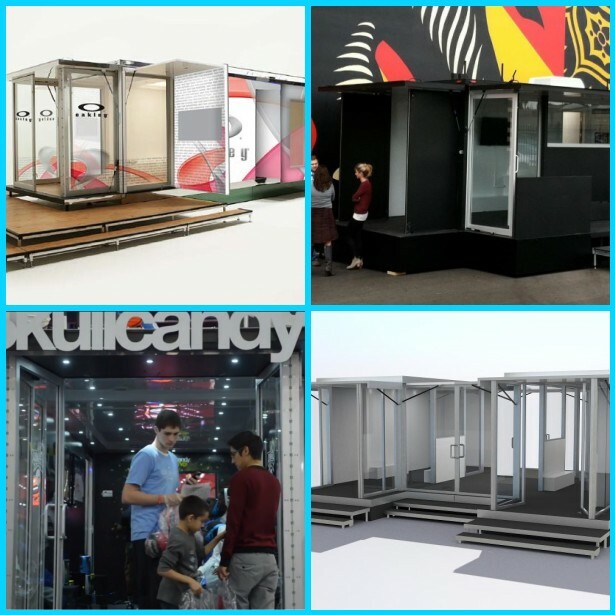 If you need a mini shop, you can reserve the “Luna”, a crescent-shaped pod, or if you need an instant changing area, the “Changing Room” provides just the space. 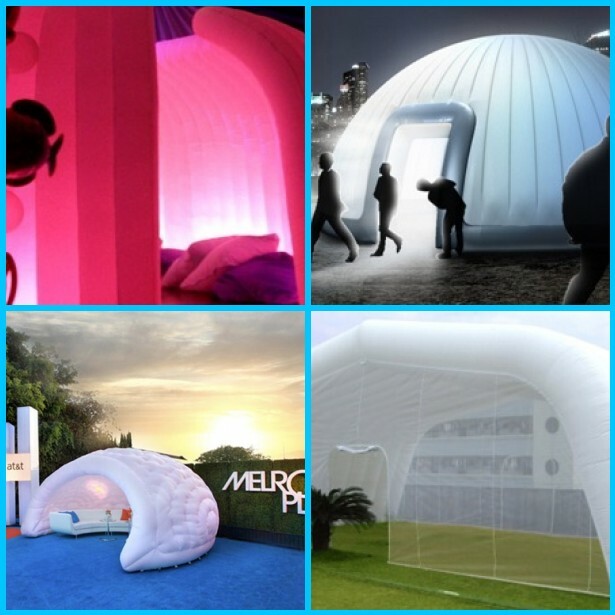 Inflate USA is flexible to the occasion and the environment as its durable material and its easy setup meets any event’s demands. Are you planning any outdoor events soon? Let us know in the comments below or on our Facebook & Twitter!